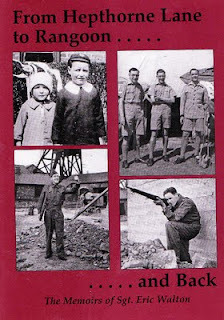 Of interest to history buffs will be Sgt Eric Walton`s From Hepthorne Lane to Rangoon and Back Again, the story of how a coal miner`s son from Clay Cross came to be present when the Japanese agreed a cease fire in Burma. In addition to details of his wartime service, Eric Walton has interesting observations to make concerning his experience of civilian life, including a post-war career in the coal industry, under both private and public ownership. Narvel Annable is noted for producing mysteries set in Derbyshire, but is also a writer of non-fiction, mostly (though not always) of a biographical and/or historical nature. 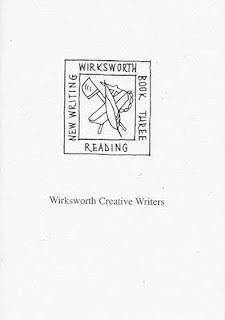 The Wirksworth Creative Writers booklet is very typical of the self-published works of local writers` groups up and down the country. 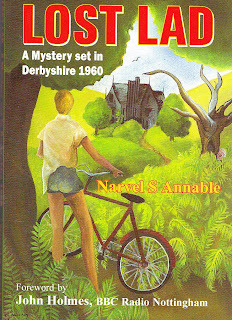 At one time I was an avid reader of such things and I personally would say that the vast majority contain at least one undiscovered gem. 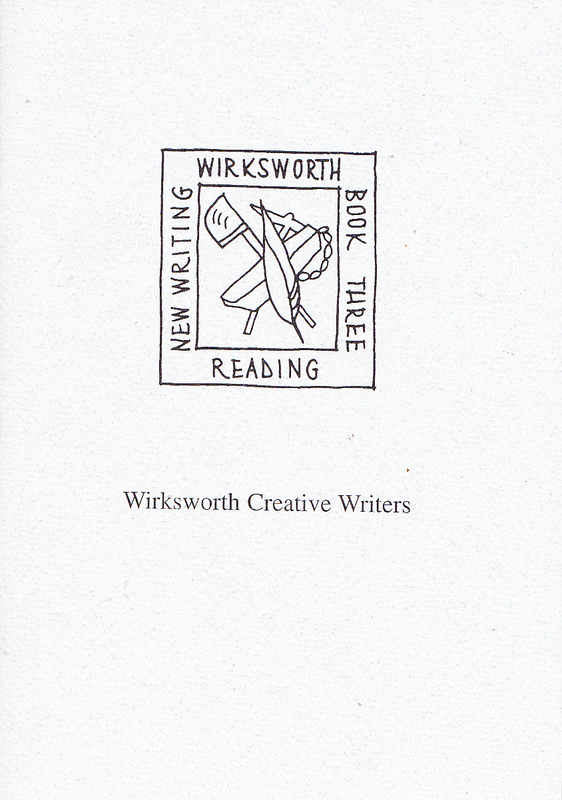 Better value for money than the average bestseller. 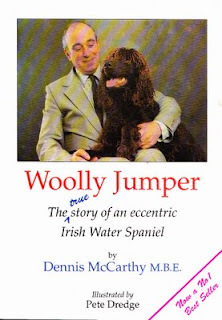 Dennis McCarthy is a noted Nottinghamshire author, broadcaster and dog lover, who has collaborated with cartoonist Pete Dredge on more than one occasion. His works are always popular in the area and this account of life with an eccenric Irish Water Spaniel is no exception. As always, use the links provided for further information, or if you have any questions, feel free to ask.